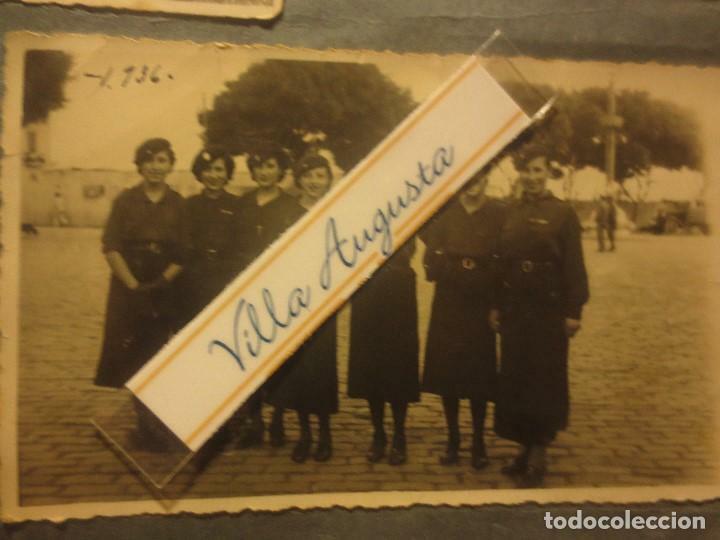 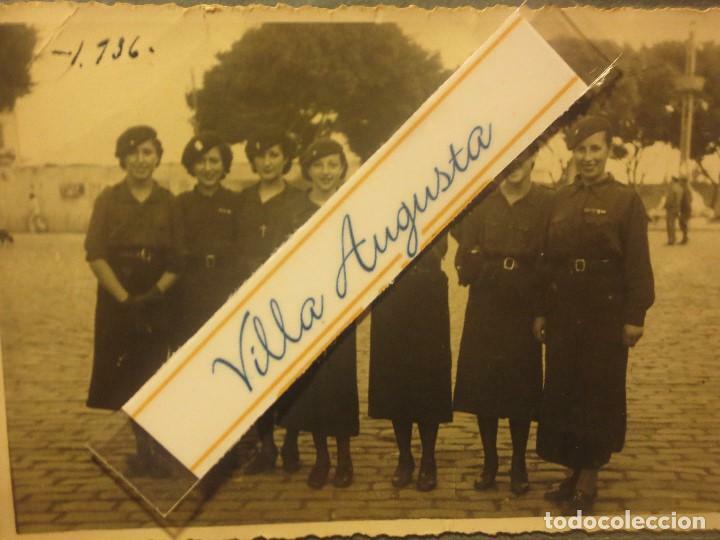 ANTIGUA FOTOGRAFIA DE MUJERES DE LA FALANGE ESPAÑOLA, SECCION FEMENINA, MIDE 11 X 8 CMS. 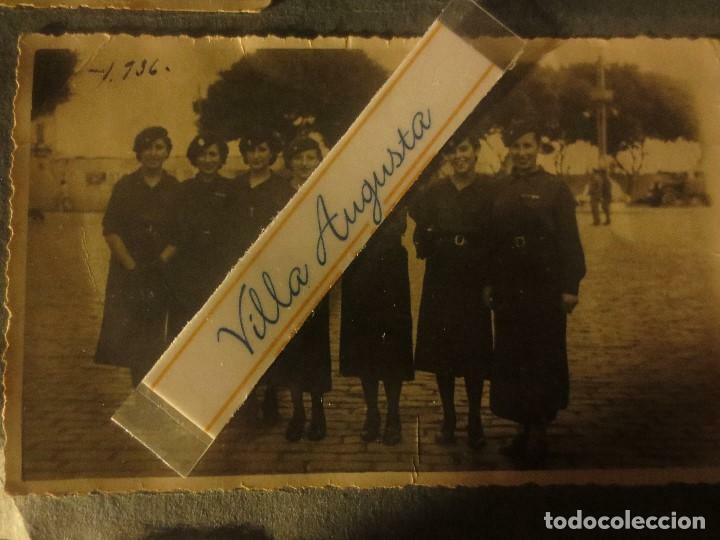 ANTIGUA FOTOGRAFIA ORIGINAL DEL DESFILE DE LA VICTORIA - 1 DE ABRIL DE 1949 - MIDE 26,5 X 20,5 CMS. 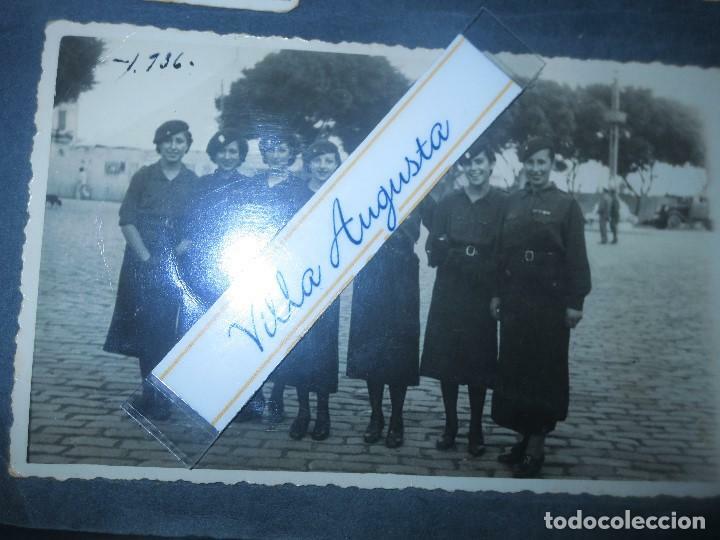 Hora oficial TC: 00:57:17 TR: 187 ms.